6W mini household globe, candle shape. E14 base - Frosted diffuser. 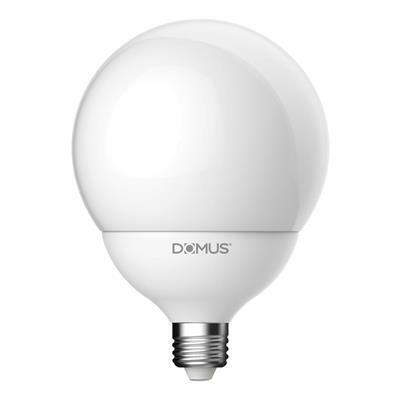 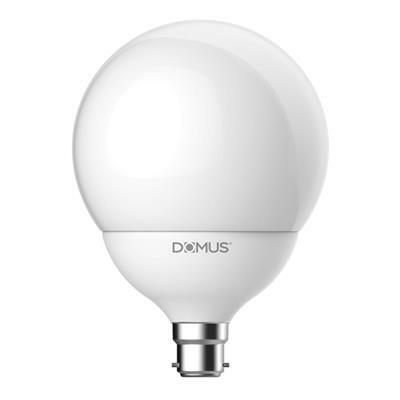 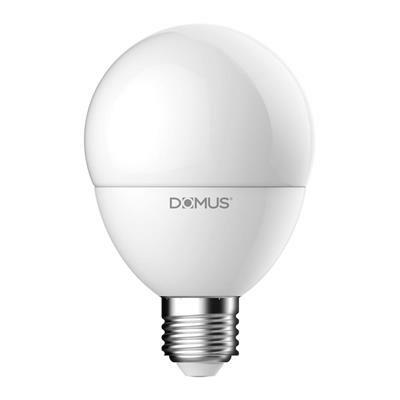 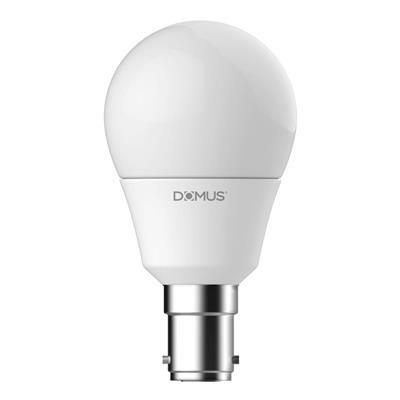 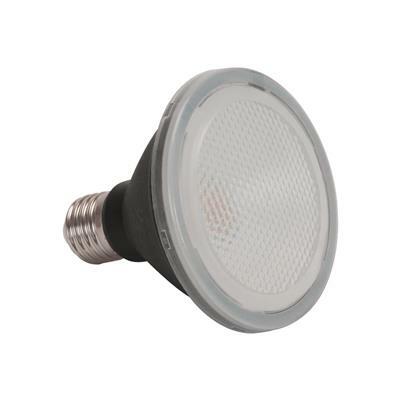 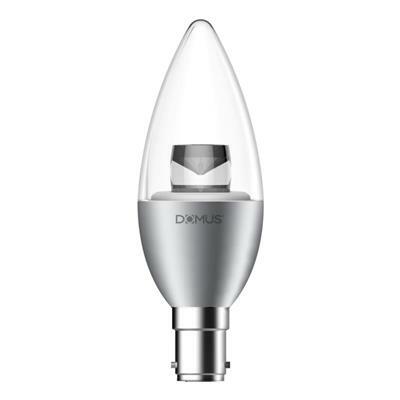 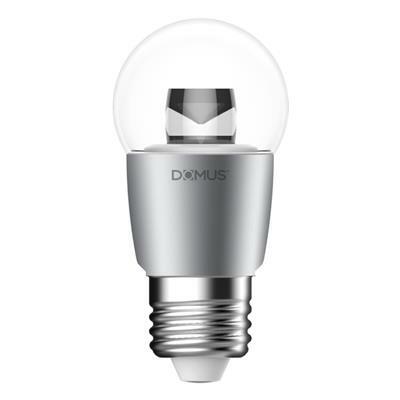 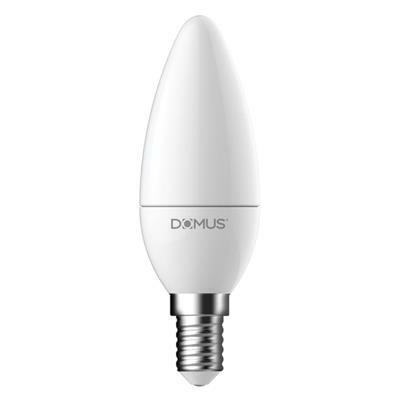 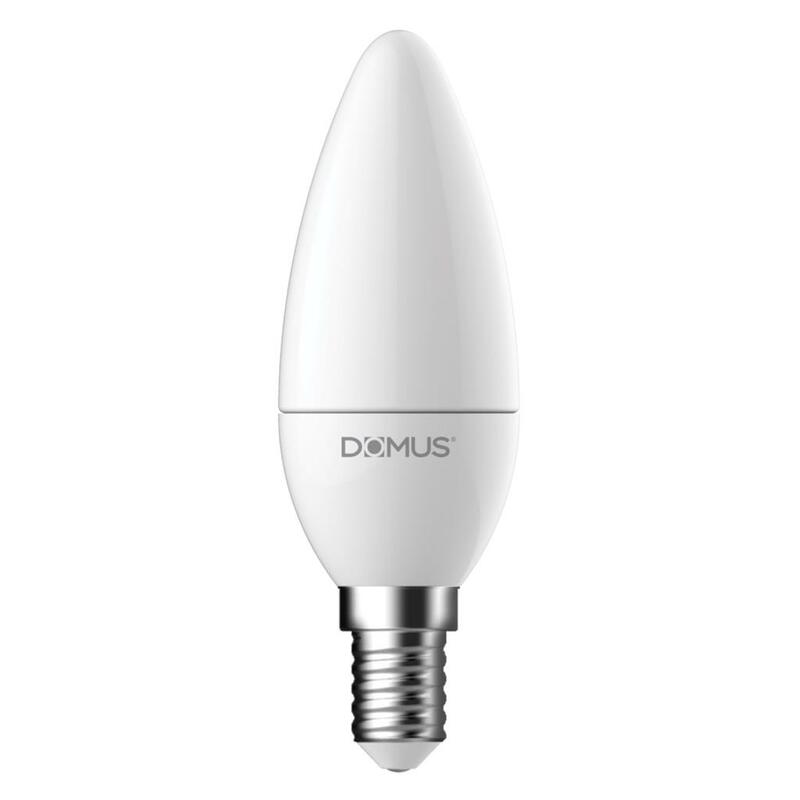 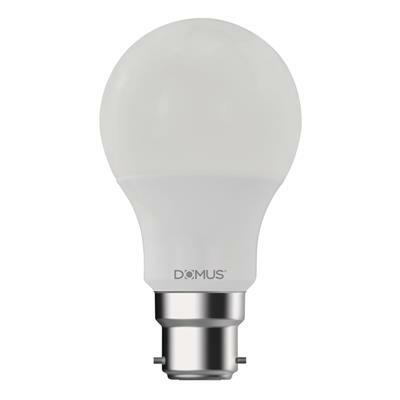 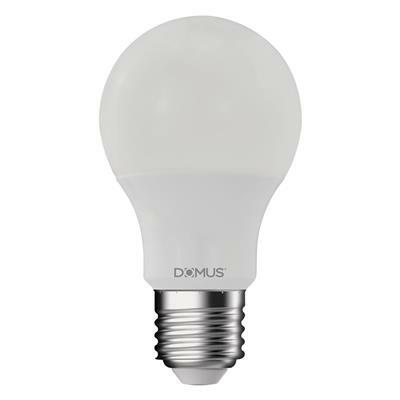 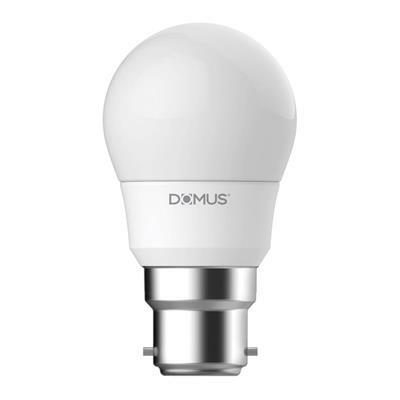 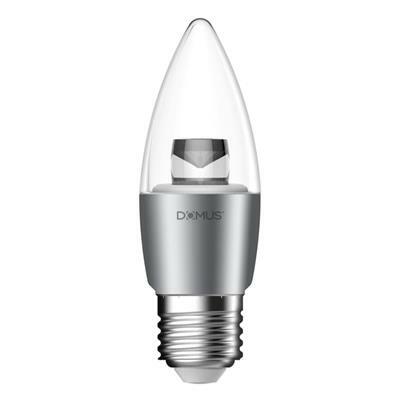 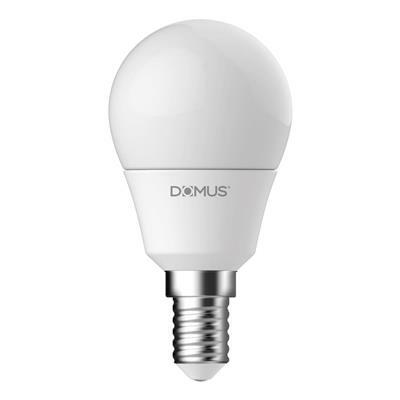 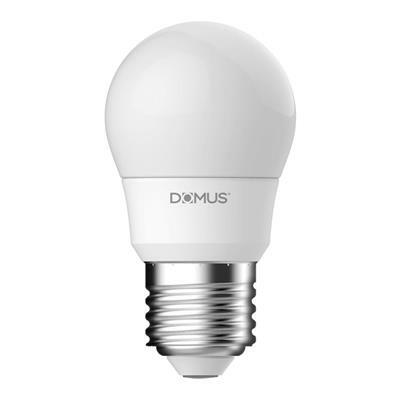 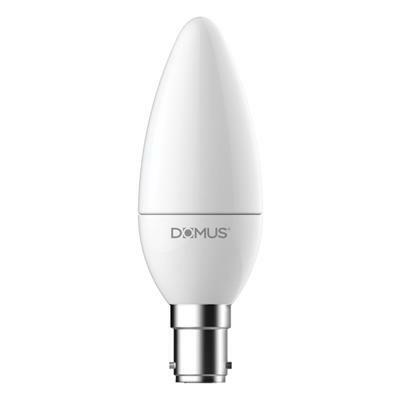 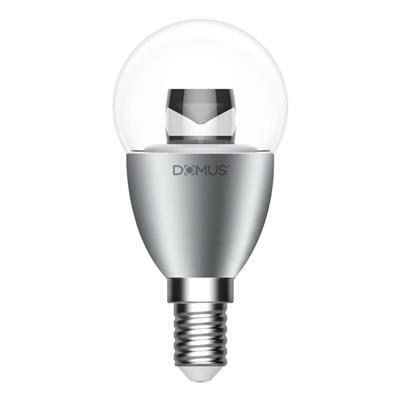 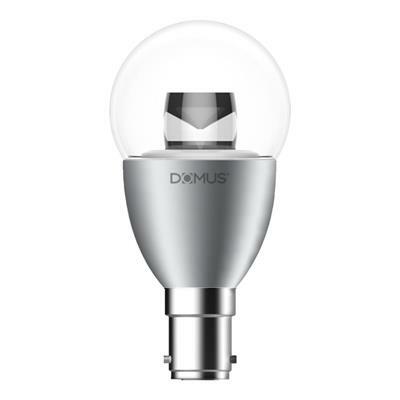 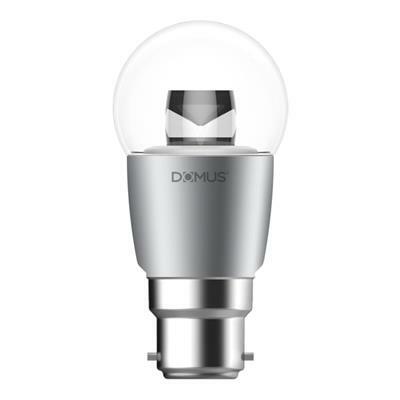 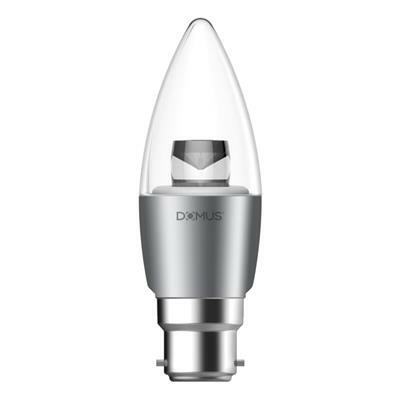 Variants: 65068 - 2700K, 65070 - 6500K *Fully dimmable with Domus Dimmer series. 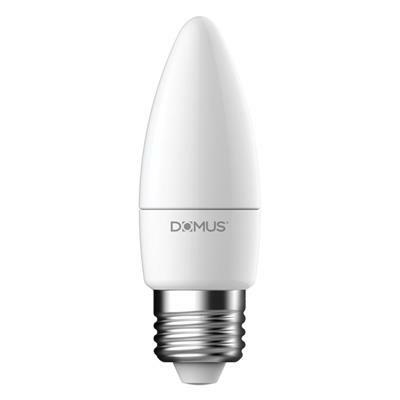 6W mini household globe, candle shape. 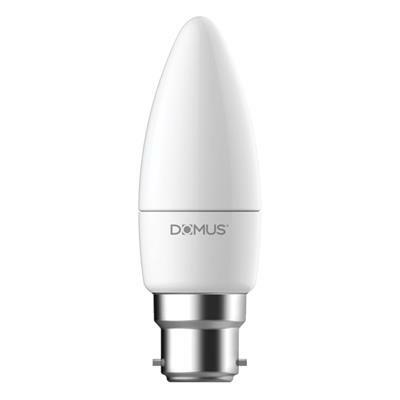 E14 base - Frosted diffuser.